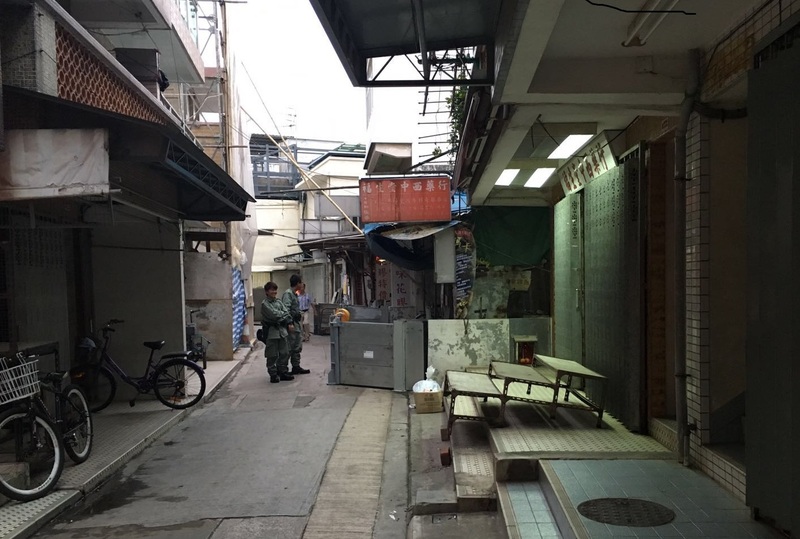 Inhabitants of approximately 500 stilt houses, built over the water at Tai O, shifted to an emergency shelter provided by the Tai O Rural Committee in Market St, police said. Low-lying Tai O is seen as at serious risk from Nida, whose arrival coincides with the monthly high tide. The last damaging typhoon to hit Hong Kong, Hagupit, blew through in September 2008, flooding Tai O, Peng Chau and half a dozen other places. It brought down Tai O’s power supply and was described by the Hong Kong Observatory as “the most serious in the past 60 to 70 years” to impact the coastal town.